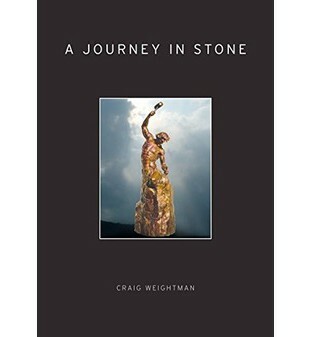 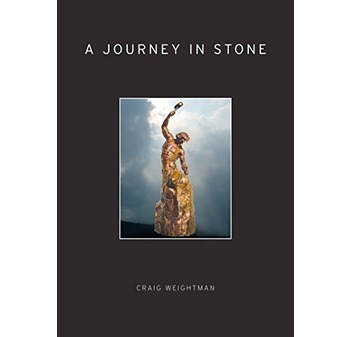 A Journey in Stone is a guide to that path in which the author Craig Weightman explores the transformative symbolism of Freemasonry and its effect on the Masonic workman. 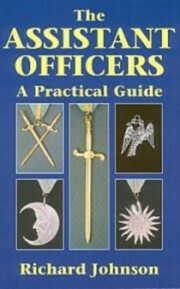 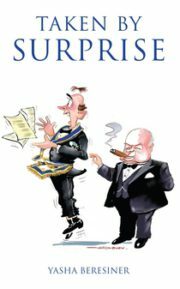 Would you be interested in a psychologist’s assessment of Freemasonry as a path of self development? 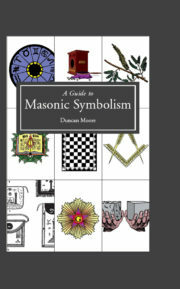 This book also offers the perfect opportunity for non-Masons with the desire to learn more about this ancient fraternity, to understand how one may embark upon their own ‘journey in stone’ and become a self-made man.